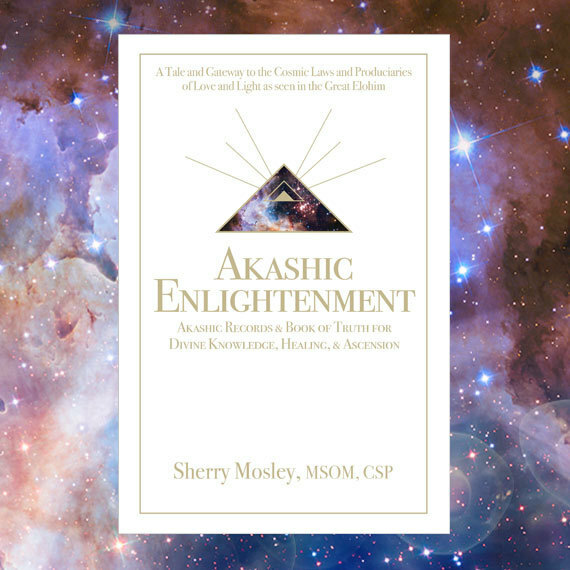 Akashic Aura Attunements are cellular level alignments, or bringing back into awareness and harmony, your cells to your soul's Record of your truest highest self through accessing your Akashic Record and the Book of Truth (Akashic Enlightenment) and Light Language or Source Frequency. 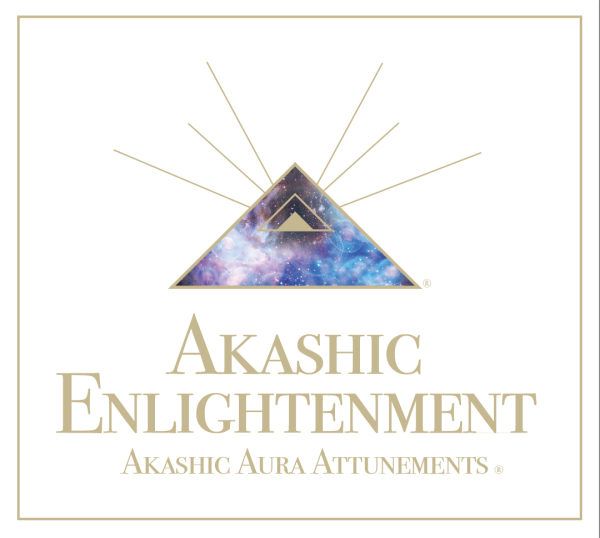 The Akashic Aura Attunements® will awaken and enliven your dormant and forgotten cellular knowledge of who you truly are as a Divine Human in an Ascended or Enlightened state. No, this doesn't bring instant enlightenment but prepapres your vessel for higher energies instead of them not having a place to rest, be stored and grow, thus allowing your body to grow with your Ascension or consciousness path. If not updated, your current alignment or attachement or encasing in your physical being will keep you limited to what you can attain spiritually as it is like putting a square peg in a round hole. They wont fit together as they are different constructions and the higher energies will be limited and restricted. These specific Akashic Aura Attunements are geared towards activating one's link to Light Language and Original Source frequency. Light Language is an interdimensional language of love and light and a higher dimensional frequency healing. It contains the codes of Creation as sound as well as visual art glyphs. Verbally spoken there are different dialects and it is not necessary to undertand what is being said in order to receive its benefits. It connects directly to Source. Hearing it brings frequency and Ascension or DNA activating reconnecting one with their blueprint and template upgrades for the Divine Human/Original Light Being/Adam Kadman. It is used for healing issues, toning, meditating, giving and receiving higher guidance and aligning as necessary and needed by those who receive it or hear it, on a deep soul level. Each soul is at it's own level and on it's own path and timing will vary on this. Be patient with yourself as you go through this deep soul and Source frequency remembering and aligning process. It can take up to 5 attunement sessions, 75 minutes each, to bring in your natural ability to work with Light Language frequenceis. Between these sessions express what comes to you in whatever form you feel called to share it or were guided to do in the session. Know this is part of your attunement. 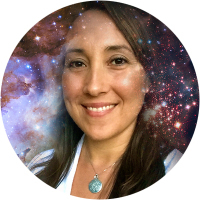 After you are reconnected to Light Language frequency and expressing it in your soul's assigned way in this lifetime, you can then do follow up sessions to continue to grow and expand your soul awareness on it's highest level and upgrade your abilities in this lifetime and following incarnations, preparing for the journey ahead.